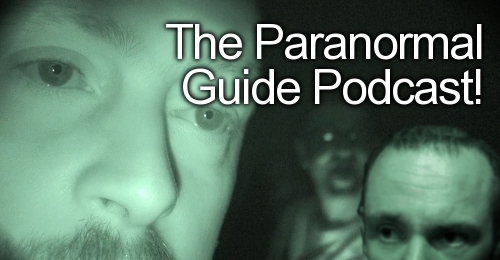 Welcome to The Paranormal Guide, your one stop for all things paranormal, strange, dark and macabre! Home page is getting a face lift but in the meantime all the content is still active so check out the tabs at the top of the page! Click to read The Paranormal Guide Blog Posts!